Pine, at least, has had a deal in place for several years. The actor, now a key player in the Wonder Womanfranchise, signed up for a fourth movie when he made his deal for 2016’s Star Trek Beyond. 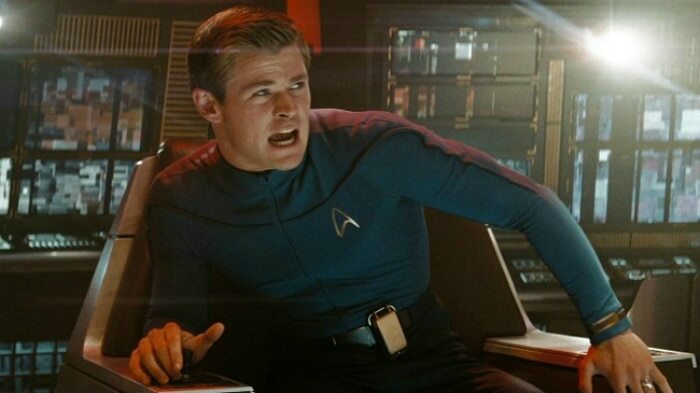 Hemsworth has been attached to Star Trek 4 since Paramount, then run by the previous regime headed by Brad Grey, announced the fourth installment in 2016, although his exact status remains murky.